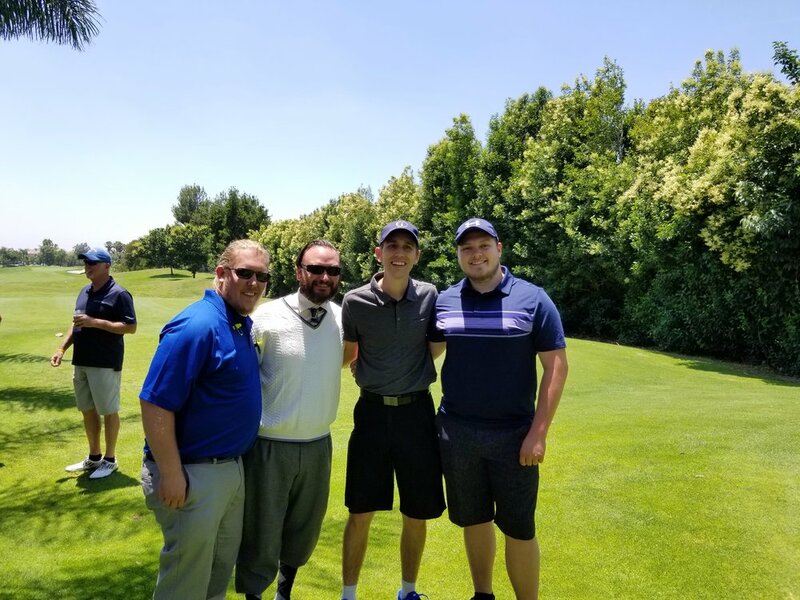 Design West is a proud returning sponsor to the Inland Empire chapter of the ACE Mentors Program's Golf Classic at the Sierra Lakes Golf Club in Fontana, CA. 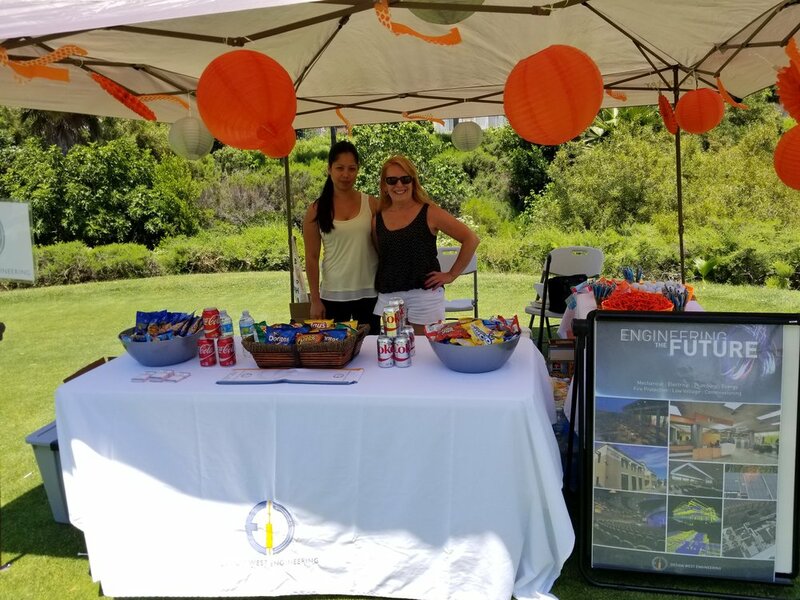 Proceeds from the tournament will support student scholarships in career pathways of architecture, construction and engineering following their involvement in the ACE Mentorship program. During the 2016-2017 school year our team participated in the ACE Mentor Programs at Santiago High School in Corona and Martin Luther King High School in Riverside. We visit these schools to encourage high school students to pursue higher education studies that will lead to a career in our field. This past year the Inland Empire chapter mentored over 50 students and recognized 12 students with $1,000 scholarships.